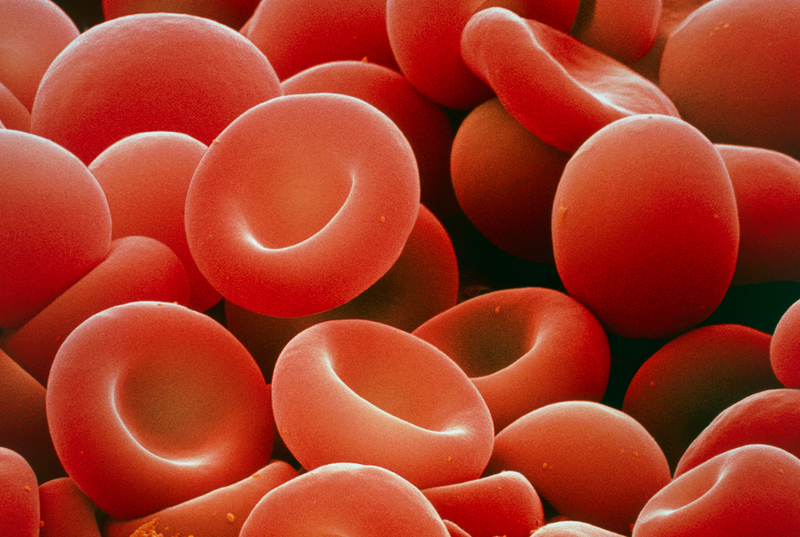 Beta-Thalassemia Treatment With Gene Therapy Reduced Transfusions : Shots - Health News A small study finds promise for using gene therapy to treat patients with beta-thalassemia, a blood condition that can cause severe anemia. The experimental treatment is in early development. Researchers used a gene-carrying virus to fix blood stem cells that were then used to treat patients with beta-thalassemia.